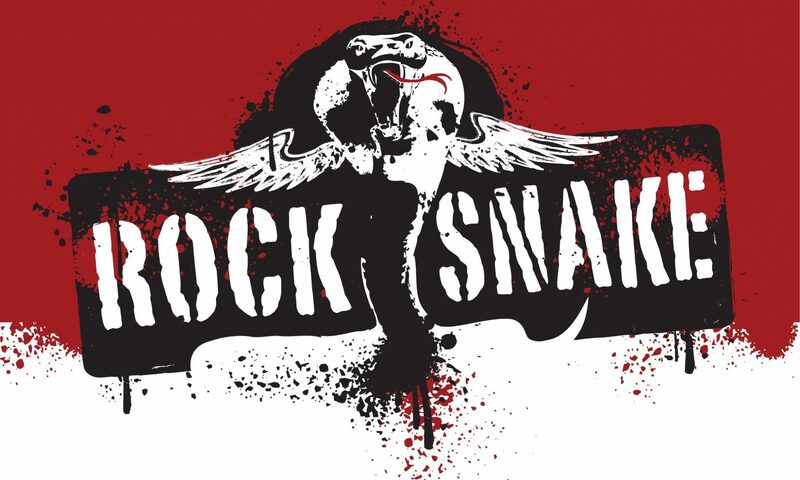 Rock Snake at the Capital Fair! Click here to see the poster of all Capital Fair Live shows. Next PostNext John St. Pub in Arnprior!